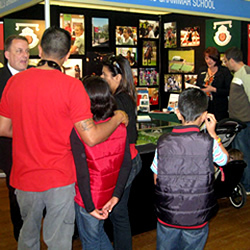 For over 20 years, the Independent Schools Expos have provided a wonderful and unique opportunity for parents to meet face-to-face with principals, teaching staff and students from many of Australia's leading independent schools. There is no substitute for personal contact when seeking the right fit for your child. 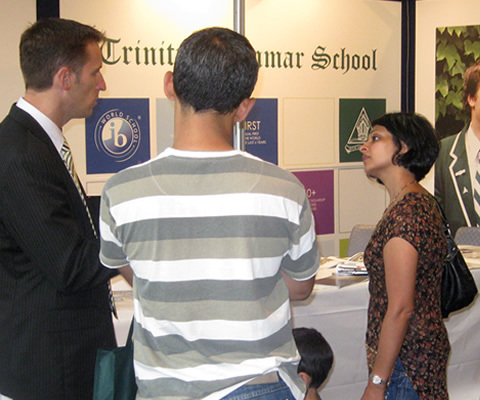 At the expos, parents can engage in serious discussions about their children’s future with representatives from a huge variety of schools - all under the one roof. Days and even weeks of research can be accomplished in just a few hours by attending one of the Independent Schools Expos — all with free admission. There are a number of factors to consider when choosing the school best-suited to your child’s needs. Location, facilities, academic standards, institutional values and the school’s social culture all work together to produce a unique educational experience. 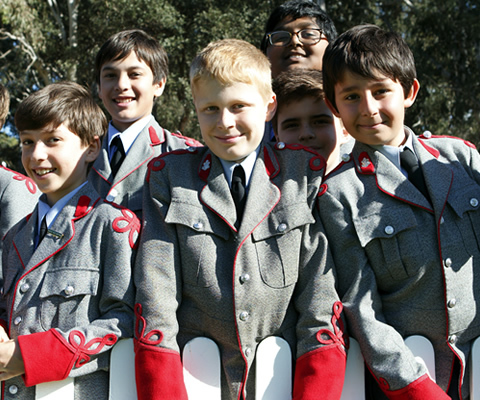 The Expos represent a broad selection of independent educators including Performing Arts schools, Grammar schools, Anglican schools, Montessori and Steiner schools, Catholic independent schools, Christian schools and other religious and community-based schools throughout Australia. From preschool and early learning right through to Year 12, our participants cater to children of all ages and abilities. Many of these schools offer the International Baccalaureate Diploma as well as specialised athletic and academic programs. For all parents who are looking to provide the best education for their child, these events are not to be missed.